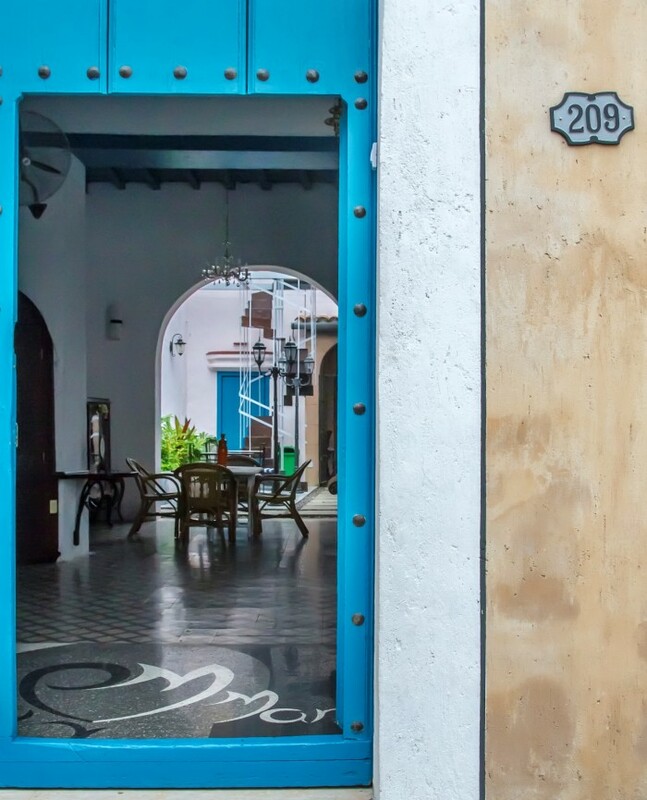 Casa Pedro-María is one of the most distinctive boutique hotels in Cuba. 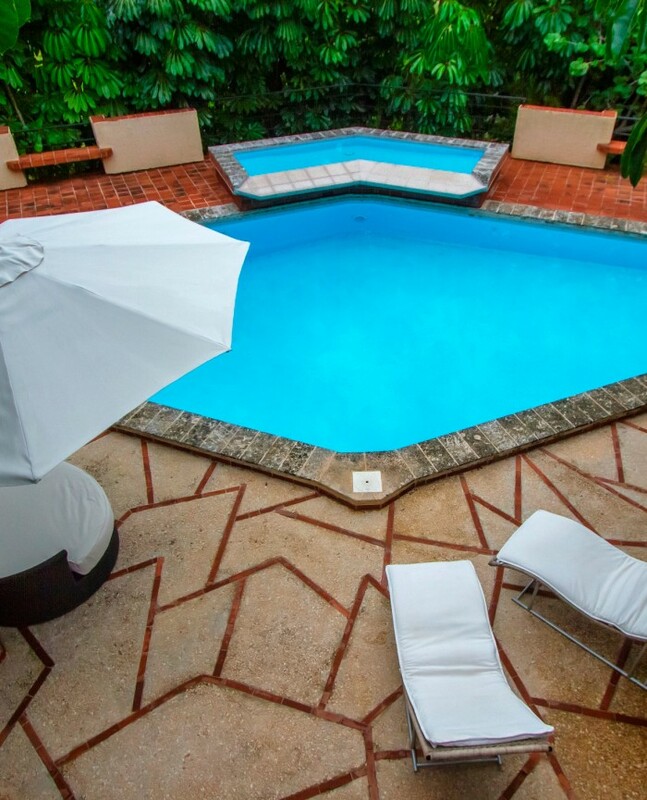 Fall in love with our family-owned hotel Casa Pedro-María - an idyllic setting for people exploring Cuba's unique culture. 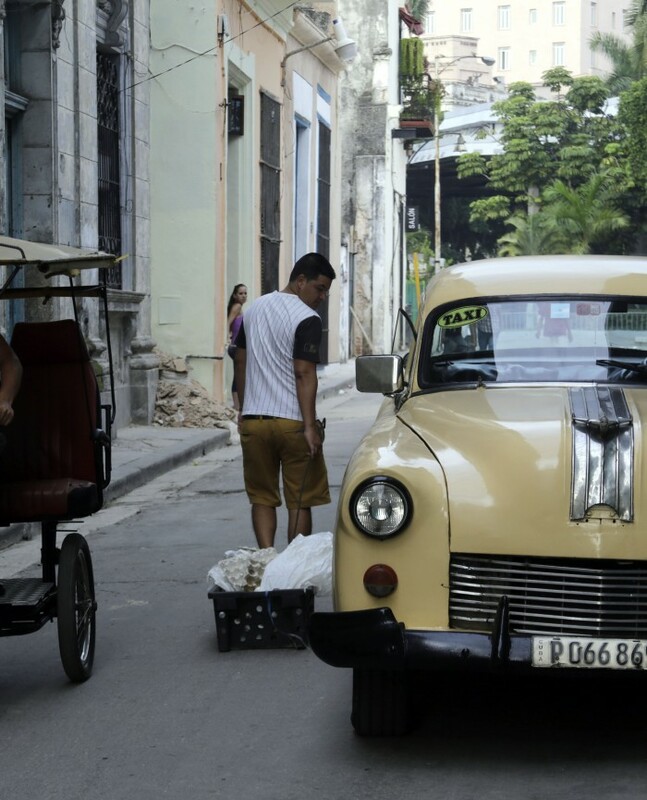 Get lost in the historic splendour of Colonial Havana. An upcoming article in Country & Town House Magazine has featured Casa Pedro-María as one of seven unique houses for rent in Havana. Here’s a clipping from the article: You can read the article in full here (PDF). The position of [Casa Pedro-María] is amazing – across the road from the Museo de la Revolucion in one of Havana’s most up and coming neighbourhoods.